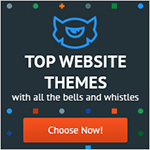 Are you looking for Best Premium Church WordPress Themes for building a perfect website? Then, here you can find amazing Church themes. The main purpose of this article is to present you with the best church WordPress themes. Church WordPress themes help the church communities in creating a website which will harbor the spiritual need of their followers. The best church WordPress themes follow best practices. With Church WordPress Themes, you can inform the online followers about upcoming events, prayer timings e.t.c. 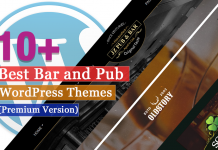 All these themes are elegant and are specially designed for churches, religious community or organizations. Also, these themes require communication with their congregations, and that includes event calendars, homilies, priest information, and much more. Some might think of church, as a place to go for worship but it’s far more than that. It’s also a place to connect with other people and generate conversation with the help of these websites. 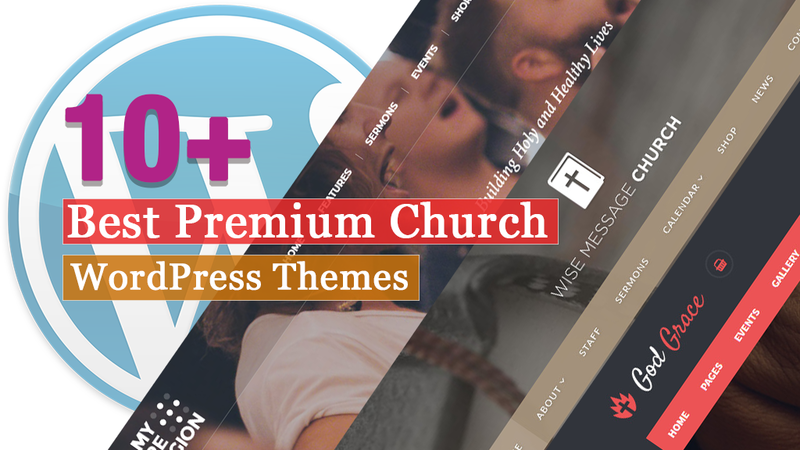 Here, I present you the list of 10+ Best Premium Church WordPress themes for you on the basis of there responsiveness, price, compatibility and more. Life Churches is a churches and events WordPress Themes. The theme is suitable for traditional and modern churches and religious organizations, church events and other community events, church donations, etc. HolyCross Church is a responsive Church WordPress Theme. The theme is great for church website with functional donation, sermons, events system. It is fully responsive, fast, created with a deep down research to church actual requirement. God Grace is a responsive WordPress theme. The theme is perfect for churches, prayer groups, charity services, religious organizations and similar sites. It has all the functionality a church needs like sermons, causes, donations and events. My Religion is a church event and church WordPress Theme. It is a perfect theme for traditional and modern churches and religious organizations, church events and other community events, church donations, etc. The theme has all the needed functionality for churches. Wise Message is a premium Church WordPress Theme. 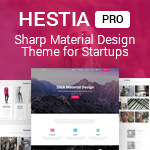 The theme is easy-to-customize and fully featured. The theme helps to receive a detailed help file along with additional features like the Slider Revolution and Unlimited Color Schemes. Easily add-in Staff, Sermons, and Events via custom post types. House Of Worship is a WordPress theme for church websites, sermons, or religious communities. 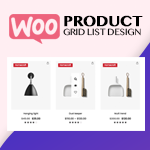 The theme includes dedicated plugins and admin sections created especially for this type of websites. Also, you can create pages dedicated to sermons and preachers, and add audio, video and PDF support for each one. Adore Church is a full functional powerful WordPress Theme. The theme is specially designed & developed for Church, Charity, Non-Profit and Religious Websites. Also, the theme comes handy for Portfolio/Corporate Websites as well. Bethlehem is an intuitive, flexible and a powerful WordPress Theme. The theme is built for Churches, Charity, Non-Profit, Mosques, Non-profits or Prayer Groups. Also, the theme can also be used for corporate websites websites as well. Domica is a modern Church WordPress Theme. It has minimal and clean design. The theme is adaptable for various church websites. Whether you are a Catholic church, Jehovah Witnesses church, Lutheran church, Presbyterian church or a Religious School, you can use this template for your website. Evangelist is a responsive Church WordPress Theme. The theme was built with a church, charity or prayer group website in mind. The theme comes packed with a working event calendar, the possibility to upload prayer books and much more. Spiritual is a church WordPress retina ready theme. 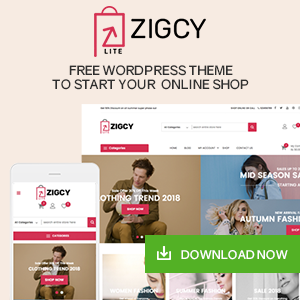 The theme will give you a beautiful website design that is mobile friendly, functionally robust, SEO friendly, and easy to use. It is a fully responsive theme and looks great on the smallest smartphone as well as the biggest desktop monitor. This article is the collection of some of the Best Premium Church WordPress themes that are carefully handpicked and well tested. 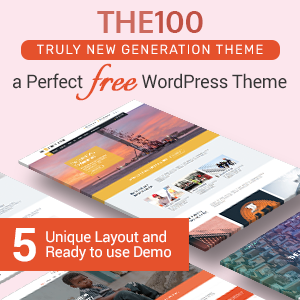 All these themes come with amazing functions and features. Also, it includes beautiful designs so, you can create a beautiful website easily. 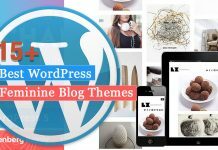 Next articleHow to Add WordPress Widgets in Accessibility Mode?